Join Itron at the World Gas Conference to learn what’s next! 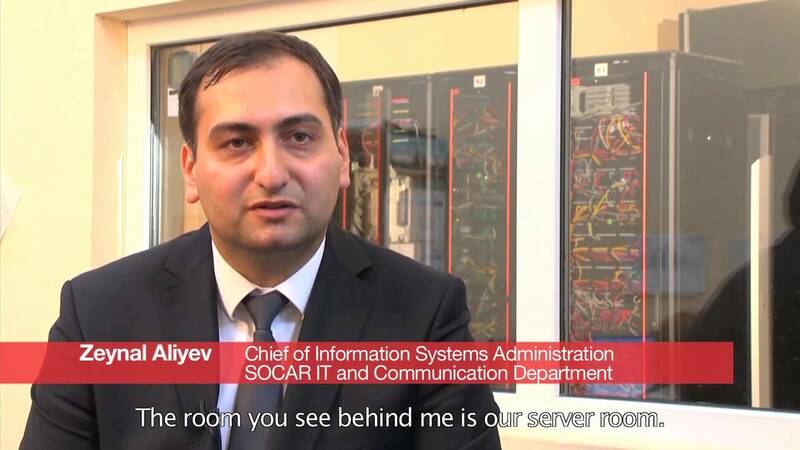 Itron is helping SOCAR improve revenue collection and more efficiently manage its gas supply. Visit our team in booth #2611 to learn how we can connect you to results! Itron's Annette Gardiner shares how in the age of IoT, the active network is creating new possibilities for gas utilities. 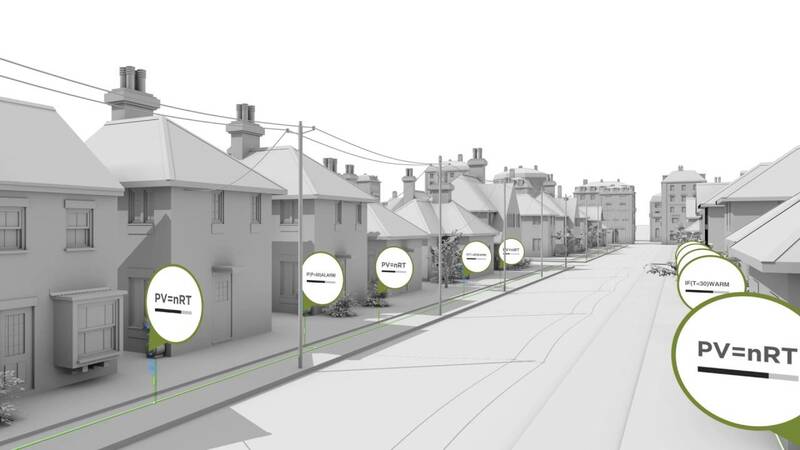 Put your streetlight to work as an active endpoint in a connected citywide network—where devices gather data, share it, and act. 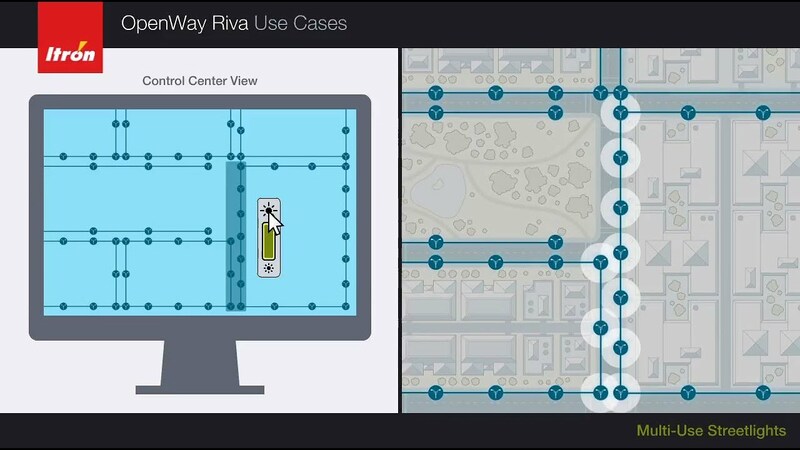 OpenWay Riva builds on our proven OpenWay communication system and Itron's 160 million connected devices already in use by many utilities, in cities around the world. Read on to learn how Itron is helping gas utilities take action across the entire gas distribution system. Updated forecasts can now be delivered to you using the power and accuracy of the Itron forecast system without the upfront costs of acquiring hardware or software, or incurring the on-going cost of operating and maintaining your system. Minimize lost revenue and protect customers from unsafe conditions caused by meter tampering. Itron's Annette Gardiner shares how in the age of IoT, the active network is creating new possibilities for gas utilities in the spring issue of the International Gas Union magazine.